When you hear the words artificial intelligence, what comes to mind? Apple’s Siri? Amazon’s Alexa? 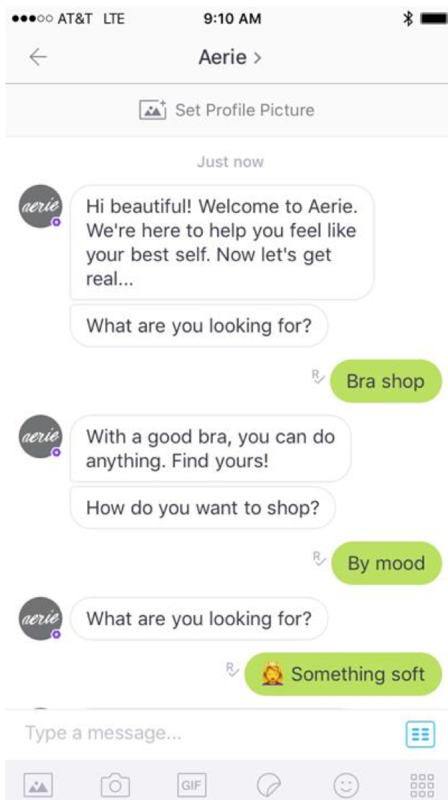 How about a chatbot from lingerie retailer Aerie that helps shoppers buy a bra using the brand’s signature tone of voice? Artificial intelligence, better known as AI, is invading the marketing world as brands find practical uses for computational intelligence and cognitive machines that learn as they go. It was only a matter of time. As recently reported by The Atlantic, automated technology isn’t just poised to take over jobs, but “mundane personal tasks” of all kinds. Just as personal assistants like Siri and Alexa can simplify some aspects of our lives — who needs to pick up a phone when Google Home can confirm your dinner reservation for you — AI can streamline some of the marketing process. In the case of American Eagle, the retailer worked with chatbot developer Pandorabots to create an AI-powered bot that converses with consumers about buying and caring for lingerie through messaging platform Kik — no human customer service agents required. American Eagle Outfitters is just one of the many brands that launched a chatbot last year. Let’s take a closer look at AI’s current role in marketing, how it’s evolving and what you can do to prepare. Contributors to Forbes and Marketing Week have named AI a top marketing trend for 2017, and industry insiders agree. “It’s definitely top of mind for anyone in the marketing industry,” says Laurel Boyd, SVP Director of Media Content and Innovation with creative agency MullenLowe Mediahub, which has several branded AI experiences in the works. “Mainstream consumer adoption is making it a more urgent consideration for all marketers,” she adds, referring to AI-powered devices like Amazon’s Echo and Echo Dot. One way companies are already using AI is to manage brand assets like images and videos. 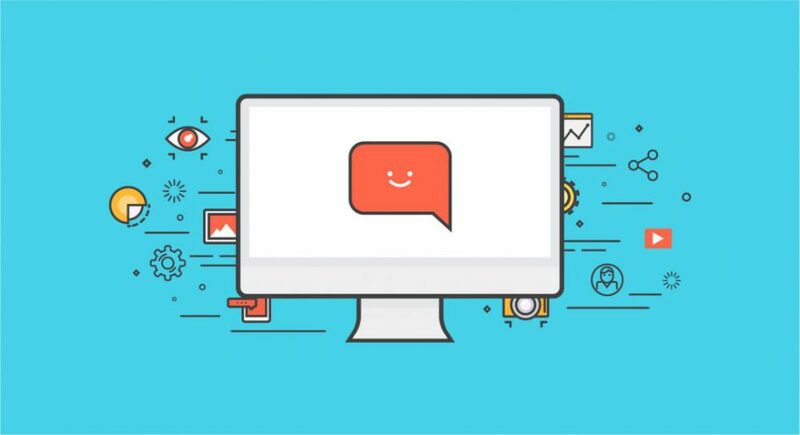 With today’s marketers responsible for countless pieces of digital content across dozens of sites, apps, and social platforms, some are turning to digital asset management (DAM) to store and organize it. Last year marketing software firm Bynder introduced artificial intelligence into its DAM product. As time goes on, the AI learns what the user wants and makes the necessary adjustments. “The time it takes to create, manage and publish digital content is increasing exponentially, to the point it’s nearly impossible to keep up manually,” says Emily Kolvitz, a DAM consultant with Bynder. She sees other advantages to applying AI for branding as well. Not only does reducing the administrative tasks free up more time for creativity, but AI has the potential to check textual and visual content for brand consistency. Another perk, Boyd says, is that AI can assist with influencer marketing. As an example she points to Influential, a company that uses IBM artificial intelligence Watson to automate the process of connecting brands with the right social media influencers. 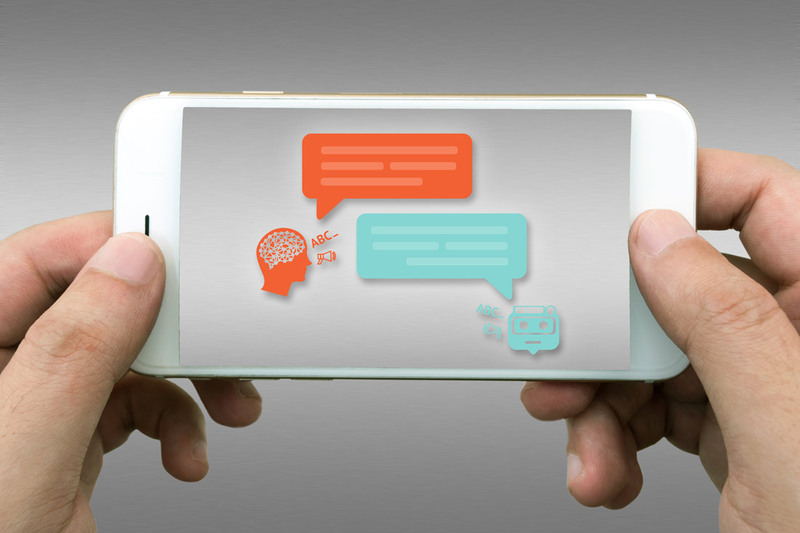 Chatbots like those described by Boyd are definitely growing in popularity. Aerie’s parent company American Eagle Outfitters, along with Microsoft and Sephora, all launched chatbots in 2016. 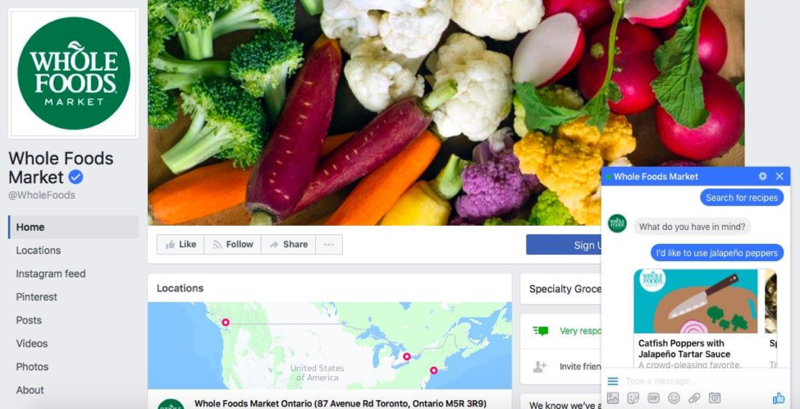 Whole Foods jumped on board as well, working with Conversable to create a bot that helps customers find recipes and browse products through Facebook Messenger. Facebook and Facebook Messenger users can chat with a Whole Foods bot that makes recipe suggestions based on each user’s needs. 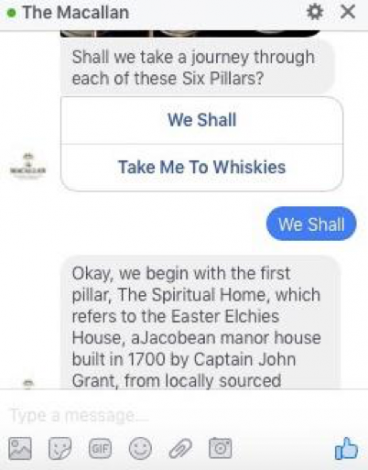 Scotch whisky brand Macallan also uses Facebook Messenger as a platform for a chatbot. Its bot educates users about the whisky making process, teaches them how to choose a whisky and tells them where they can buy it. While some bots are designed to attract new customers, others serve existing ones. Bank of America’s digital assistant, called Erica, lives on the company’s mobile app. CNBC reports that Erica offers bank customers advice on how to manage their money and can identify opportunities related to debt reduction and savings plans. Sold on the idea of mixing AI into your marketing plan? Don’t dive in without a strategy. There are some drawbacks to putting brands in the hands of a machine, so follow best practices to make it work. Kolvitz’s advice is to identify the most repetitive, monotonous tasks within your organization and assess whether these can be replaced by an automated system or bot. The idea is to maximize your brand managers’ skills, and furnish them with the opportunity to be their most creative selves. She also notes the importance of allowing customers to easily remove themselves from an AI-driven conversion, and ensuring that their privacy is always kept intact. Letting users “opt-out of sharing their data” is vital to a good AI experience, she says. One risk identified by tech experts is AI’s unpredictability, which we witnessed first hand last year when, according to reports, Amazon’s Alexa purchased multiple dollhouses and several pounds of sugar cookies without approval. But the technology is becoming more intelligent all the time, and Boyd stresses that the need for marketers to get in the game outweighs the challenges they might face. “You don’t want to be the third or fourth brand in your category to start testing AI opportunities, because your consumer experience will already be behind in comparison to your competitors,” she says. The concept of using AI for branding, marketing and design may still be in its infancy, but it’s growing fast, and new opportunities are growing right along with it. Will you be ready when the machines arrive to help you build your brand?